Spring is in full swing and that means Summer has practically arrived. I’m so excited to have some trips in the works and especially hope to see the Pacific Northwest once again. My first adventure was last May to attend the IFWTWA conference and at last see grunge cities like Seattle. When early Fall found me back in the Pacifc Northwest (or “PNW”), I had one of my favorite solo adventures as I drove up the Oregon coast into Washington. Having seen these areas during both sunny May and their greyer days in October, it’s no surprise tourists flock to the Pacific Northwest when Summer arrives. 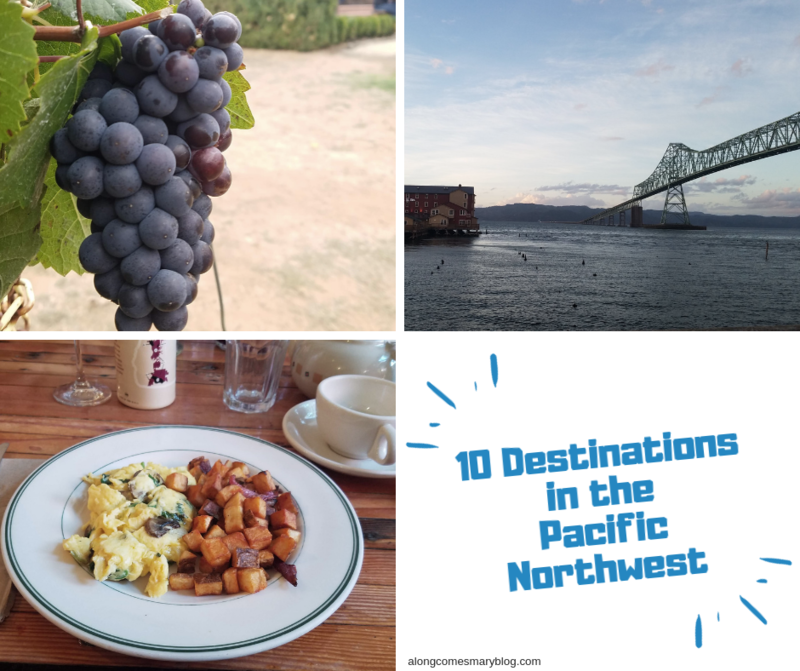 Whether you’re a first timer or a pro, these are a few of my picks if you plan any road trips or getaways to the Pacific Northwest. If you love a great Pinot Noir, listen up. Oregon’s Willamette Valley is one of the best regions to grow Pinot. One glass at my favorites like Left Coast Cellars and Brooks Winery and you’ll see why. Nearly 500 wineries await you in this region, as well as funky small towns with lots of flare like Silverton and Salem. In Silverton, stay at the Oregon Garden Resort. Just passing through? Still enjoy some of their 80 acres and visit their botanical gardens, spa and restaurant. 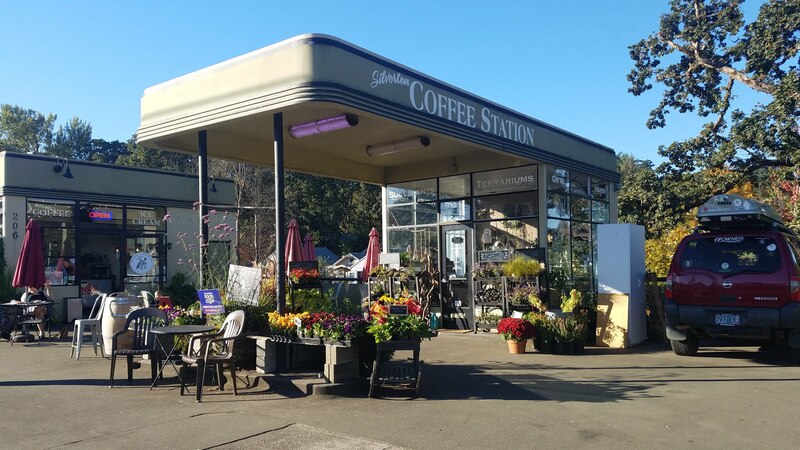 For a great cup of java (and even a gluten-free goodie) in a converted gas station, look no further than Silverton Coffee Station. 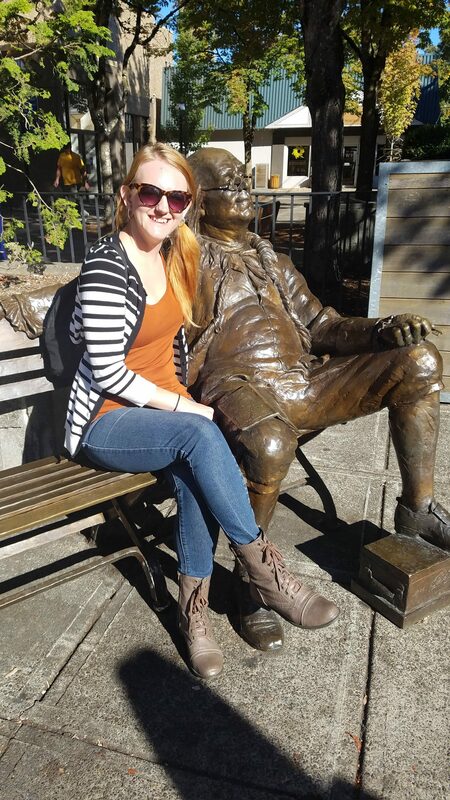 While sipping your way through Willamette Valley, don’t miss McMinnville with cozy breakfast nooks like Community Plate and even a photo opp with Ben Franklin on the main drag of 3rd street. One of my favorite parts of the Pacific Northwest, the Tualatin Valley is situated right between Portland and the Oregon Coast. Much like Willamette, Tualatin offers visitors more opportunities for wine tasting, dining, outdoor adventures and shopping. Best part of road tripping through Oregon? No sales tax. Especially great when souvenir shopping. Just saying. One of the finest meals I’ve enjoyed in a very long time was at Bethany’s Table, just on the Tualatin Valley and Portland border. Bethany’s owners, Janet and David, offer one of the finest casual bistros in the area with fine-dining quality plates. If you’re gluten-free and/or vegetarian, don’t leave without ordering their spicy prawns and polenta. Also available with vegetables in lieu of prawns, this was a dish that dreams are made of. Spicy, creamy, comforting-it was one of those dishes you don’t want to end! Bethany’s Table also offers an excellent wine list. Speaking of wine, If some tasting is on your mind, David Hill and Alloro were highlights of my visit. 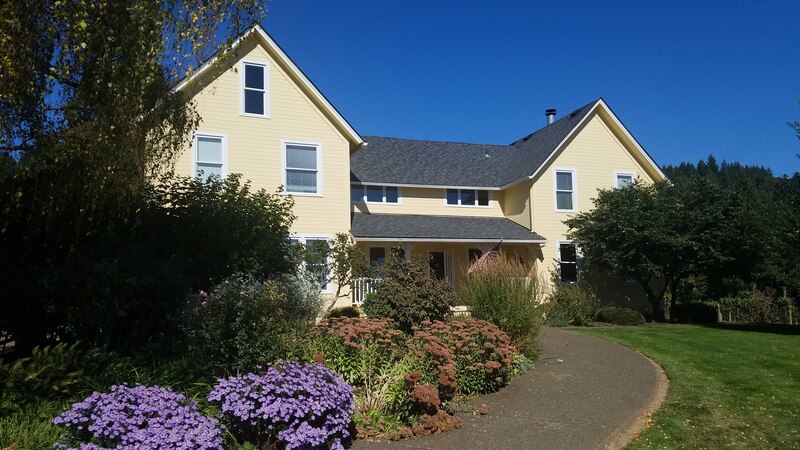 From the adorable cream colored home that occupies David Hill to the incredibly cozy vibes at Alloro (and their cat, Cairo), you’ll want to kick back and savor every moment while in Tualatin Valley. One word: Cheese! 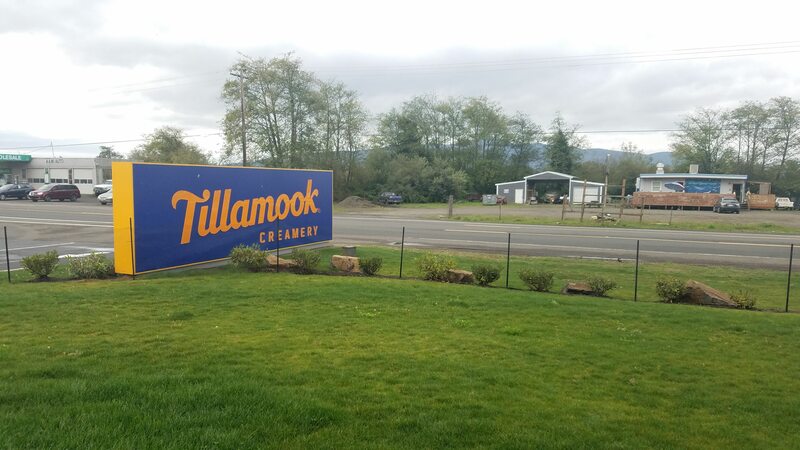 The Tillamook Cheese Factory keeps this fun pit stop city hopping. At the factory, enjoy self-guided tours, self-serve cheese samples, an ample gift shop and cafeteria, and plenty of photo opportunities. Also in Tillamook is their mystical state forest. I highly recommend pulling off the highway to enjoy the endless natural beauty within these woods. I absolutely loved my overnight stay in Astoria at Cannery Pier Hotel. It was the perfect spot to relax after dinner at Beachfront Bistro and cruising famous filming locations from Kindergarten Cop, Free Willy and The Goonies. 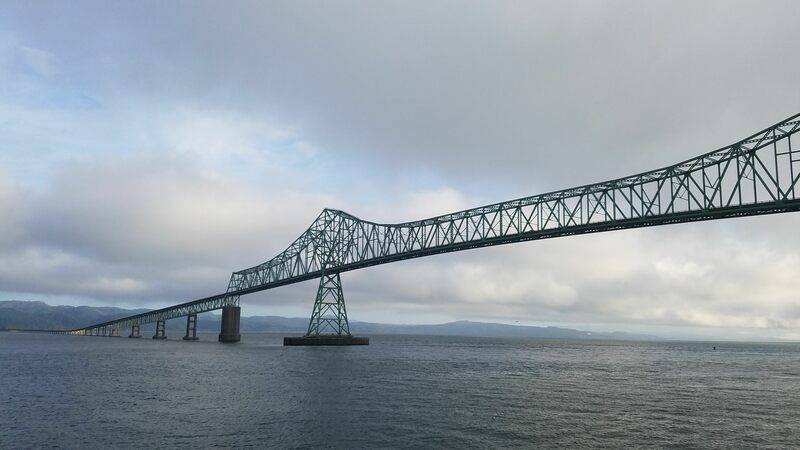 Astoria lays on the waterfront and boasts the stunning Astoria-Megler Bridge, the gateway into Washington state. During a visit to Astoria, make sure to visit their quaint downtown filled with shops, cafes and bars. If gluten-free dining is on your mind, you won’t be disappointed at Beachfront Bistro. From their Manhattan clam chowder to an array of pasta and plates often on our gluten-free “nope” list, the bistro will have you covered as you enjoy breathtaking views of the bridge and water. Washington’s sleeper community of Long Beach comes alive every Summer with one of the biggest kite festivals in the world as well as snow birds ready to take in some vitamin sea and sunshine. In Long Beach, spend a day flying a kite (you can even buy one at their kite museum), hiking in Cape Disappointment (you won’t be disappointed-I promise) or enjoying the cuisine to be had at historical restaurants like The Depot and Pickled Fish. I enjoyed my time so much on the Long Beach Peninsula. You can hear more about my visit on Big Blend Radio and Magazine. I even connect its similarities to Long Beach, California. Now, we’re well into the glorious state of Washington. After Bethany’s Table, Washington’s state capital offers some more of the best food and drinks I’ve had while up north. Grab drinks at Dillenger’s before you make your way over for dinner at Chelsea Oyster Farms. See a play at Harlequin Productions, and explore the city using their complimentary bus services. 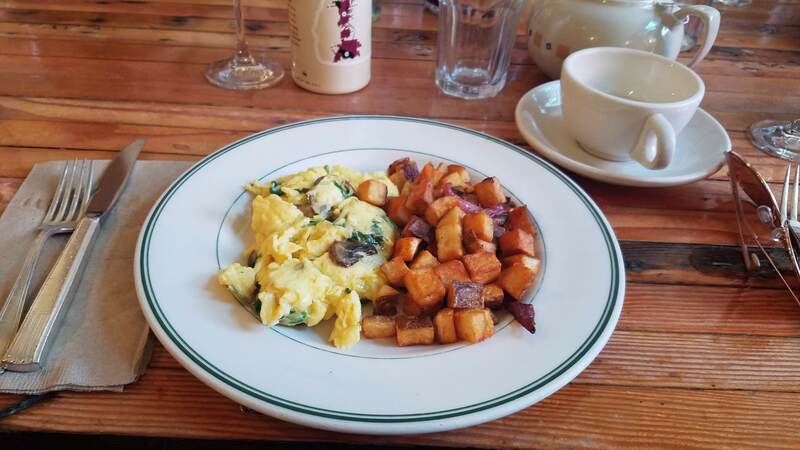 When breakfast time rolls around, head over to Our Table for a “greasy spoon” experience without the grease. You can also visit Our Table and dozens more of Olympia’s local businesses when you head to their farmers market, which just kicked off their 45th season. Open Thursday through Sunday now through summertime, Olympia’s open-air market offers fresh produce, food trucks, gifts and trinkets from local artists and various other goodies. Don’t miss strolling the marina, and certainly tour their beautiful state capitol building. If you’re a grunge lover, you’ll be pleased to hear that the vibes are alive and well in Olympia, where Kurt Cobain resided prior to Nirvana taking the world by storm in the early 1990’s. Called “The closest distance to far away,” Camano Island is just a quick journey (under 70 miles) from Seattle and you’ll truly feel a million miles away from it all. 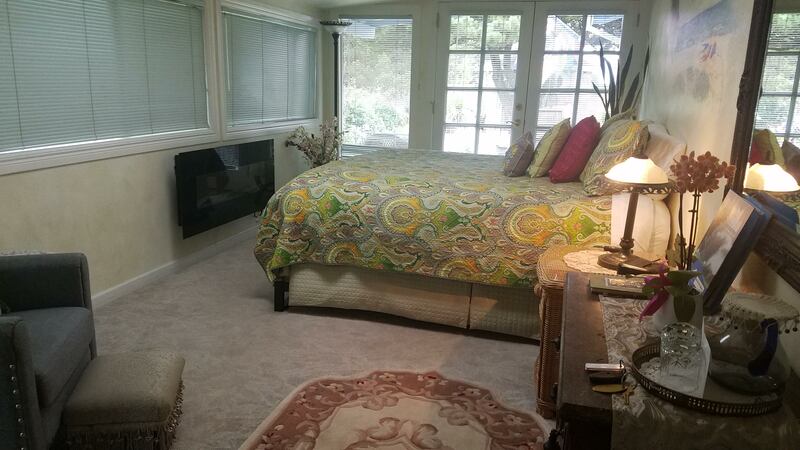 Be pampered when you check in at Camano Island Inn, or enjoy a no-frills evening in a cabin at on the water Cama Beach. 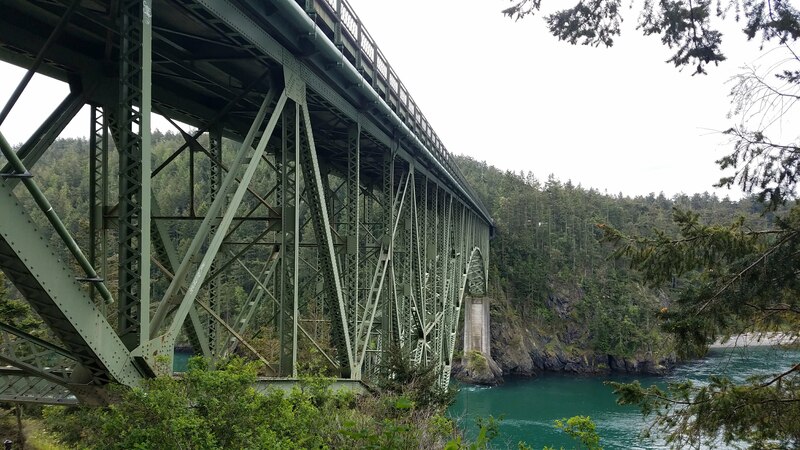 If you’re looking for some outdoor adventures, drive on down to nearby Whidbey Island to check out Deception Pass State Park, the most visited state park in Washington. You can enjoy hiking trails and can even climb a tree with Adventure Terra. Seattle has been one of my favorite cities I’ve visited yet in the USA. 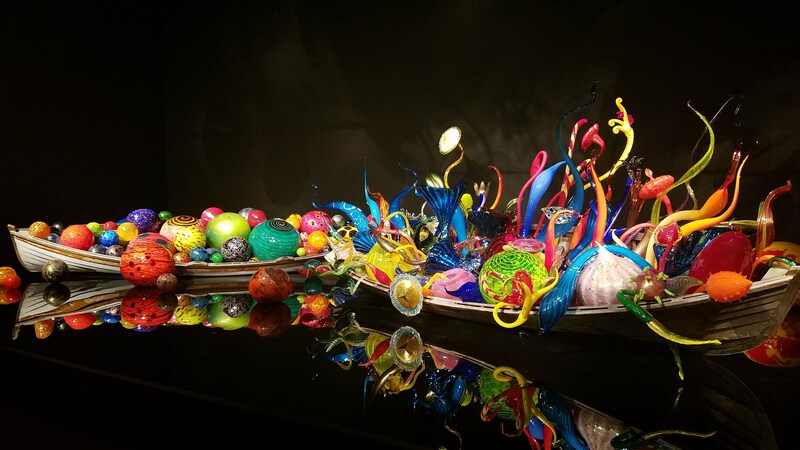 From unique museums like Museum of Pop Culture and Chihuly Garden and Glass to Pike Place Market and their unique neighborhoods like Fremont and Capitol Hill, travelers looking for a sophisticated, chill city with a wide variety of options will adore Seattle as much as I did. 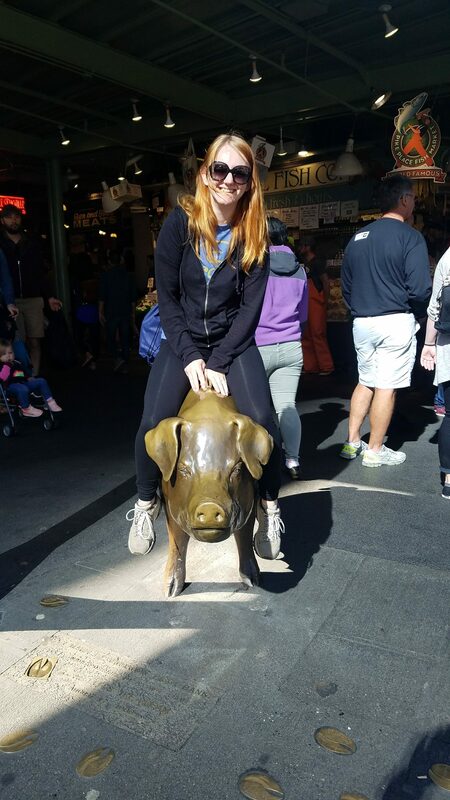 I loved Pike Place so much I went twice during my visit. While I’d envisioned a promenade similar to LA’s 3rd and Fairfax Original Farmers Market, Pike Place could be its own little community. Several food stands and vendors have been there for decades while locals can grab all of their fresh fruits, vegetables and flowers. Restaurant options are vast, and include my 2 favorites, Honest Biscuits and El Barracho. 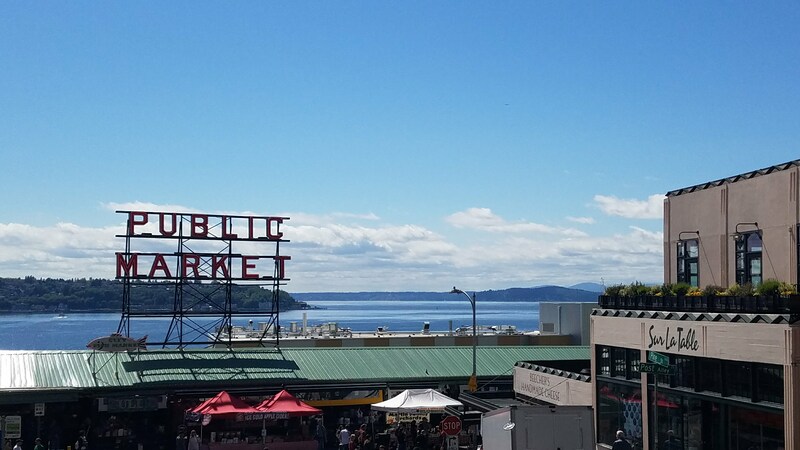 There’s no better time than summer to pay Seattle a visit.